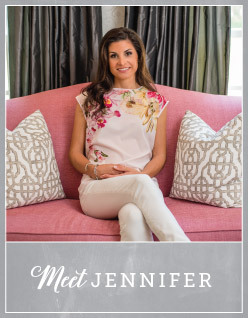 Memorial day is a wonderful day to celebrate with friends and family. Bring out all those red, white and blue decorations and honor those who have served us in the military. Why not try a beachy twist on the traditional red, white and blue table settings for Memorial day? 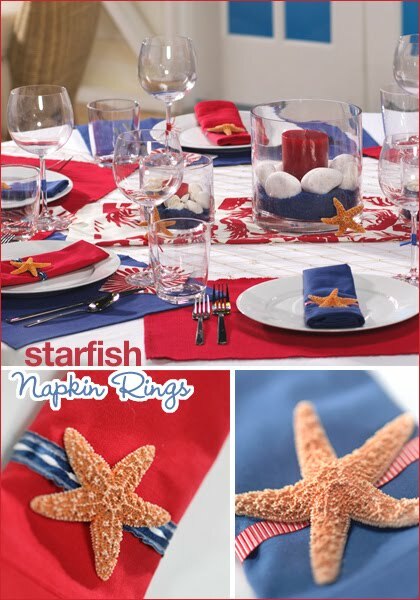 Starfish can be bought at most craft store and create a fun and nautical feel to a Memorial Day table setting! Now that you have the table set, on to the food. This delicious flag will be perfect for any Memorial Day celebration. 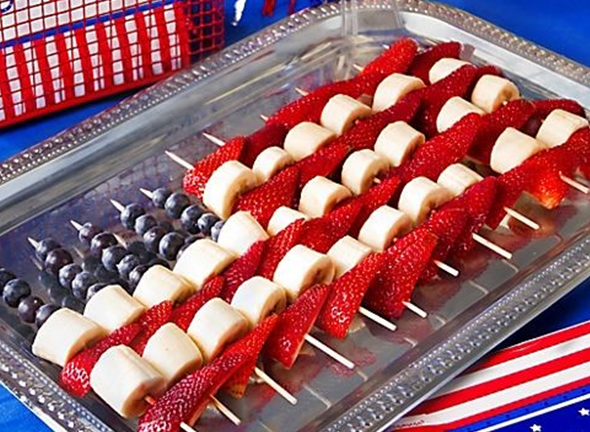 Add strawberries, blueberries and bananas onto kabob skewers to make a perfect fruit flag. For a sweet twist instead of the bananas use marshmallows for the white stripes! 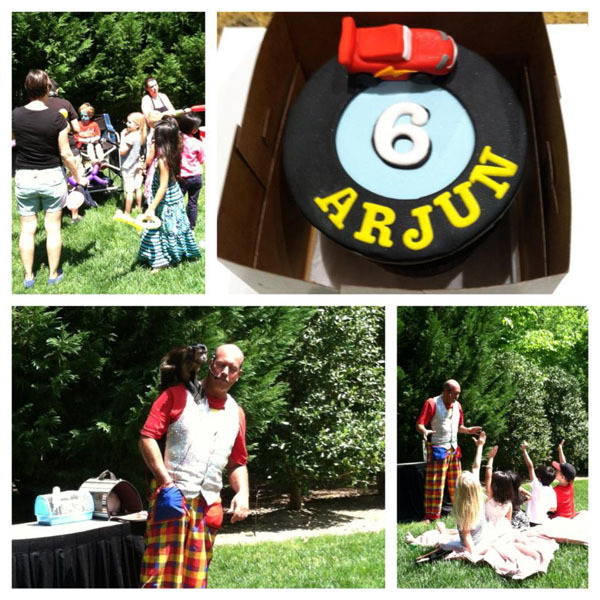 On April 27th, I had the honor of being a part of Arjun’s 6th birthday celebration! It was such a fun day! The party was Disney Cars themed and super colorful! 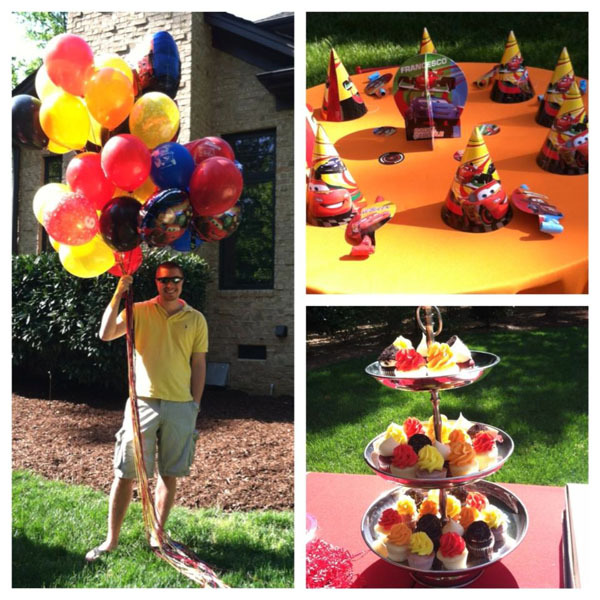 There were mini cupcakes, chick-fil-a, pizza and TONS of balloons. We were able to make “Arjun’s Tire Shop” with mini chocolate iced doughnuts. For entertainment, we had David the Magician. His act was great and even included animals! He had a bird, rat, rabbit and even a MONKEY! I’m so glad I got to experience this fantastic party with Arjun and his family! It truly was a wonderful day. Here are just a few pictures I snapped throughout the party.